If your child is accepted into the Universal Pre-K Program, there are NO FEES for that portion of the program, which runs Monday - Thursday from 10: 15am-3:15pm and Fridays from 9:15am-2:15pm5pm. *After care hours vary on Friday. Please call office for times. 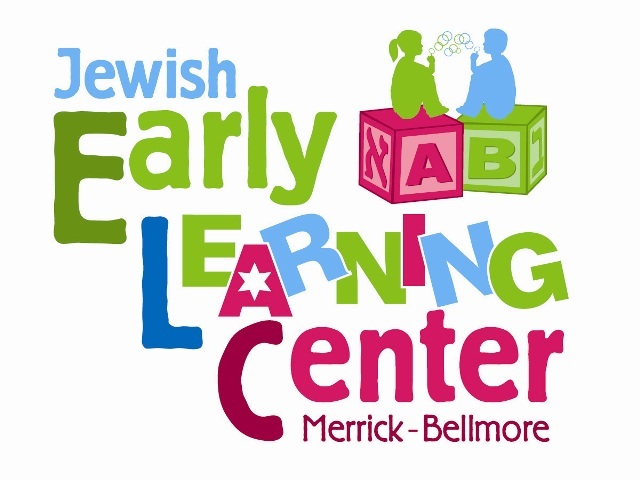 All meals and snacks served at the Jewish ELC are nutritious, delicious and kosher! Children who arrive for early care before 8am are served a light breakfast. During Universal Pre-K, morning snack, hot lunch, and afternoon snack is served. Monthly menus are distributed. Please notify school of any food allergies. No outside food is allowed. Applying to these optional programs require an $85.00 non-refundable registration fee. Tuition is paid in monthly installments, due the 1st of the month. Upon acceptance of your child, and as part of the enrollment process, a one month deposit is required which will be applied to the last month of the school year. In addition, we require 9 post dated checks or a credit card on file that will be processed on the 1st business day of each month. Invoices will not be sent. If you prefer to be invoiced monthly, you may enroll in the FACTS tuition program for a one-time fee of $45. Please call the office for details. Cash; Checks (made payable to Jewish ELC) or Credit Cards (Visa/MasterCard), which will incur a 2.5% processing fee. Alternatively, payments can be made through the FACTS tuition program.